Hashim had been held in Hyderabad since his 2007 arrest. 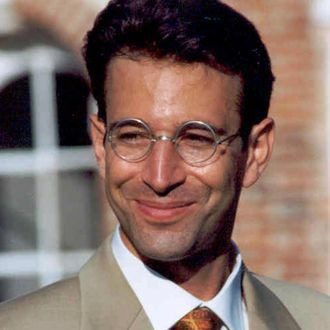 Pearl was The Wall Street Journal’s South Asia bureau chief when he went missing in Karachi in 2002. He is believed to have been personally beheaded by Khalid Sheikh Mohammed, also the mastermind of the 9/11 attacks, shortly thereafter. Mohammed is currently being held at the U.S. detention center at Guantánamo Bay. Four others involved in the murder were sentenced shortly after his death, one to execution and the others to life terms.